MEET TANYA... a Russian orphan who died and was buried at the back side of the cemetery. The cemetery caretaker decided to place her grave in the far field because he knew she was an orphan. He reasoned that no one would come to visit her grave because she was an orphan. 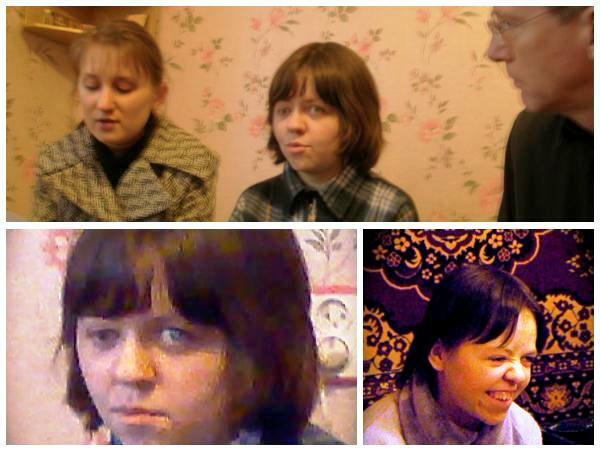 Thanks to the orphan ministry of Igor Klishchenko, Tanya died knowing that she has a loving heavenly Father. On earth, she was an orphan. In heaven, she is a child of the Living God and will live and rejoice with Him eternally! You can read Igor's touching tribute to Tanya here. You can learn more about Igor's ministry to Russian orphans here.